Jean Marguerat - WWL writes that he is "always well prepared as counsel and arbitrator" according to sources, on eof whom effuses: "He masters his files quite brilliantly and puts his argument forward very well." Franz Stirnimann Fuentes - stands out as "one of the best names in the Swiss arbitration market" where he is recognised for the "impressive quality of his work", most notably in relation to cases involving Latin American parties. Jean-Marie Vulliemin - WWL writes that he is a highly respected figure in the international arbitration space, recognised particularly for his "excellent" work as both counsel and arbitrator in sports law matters. 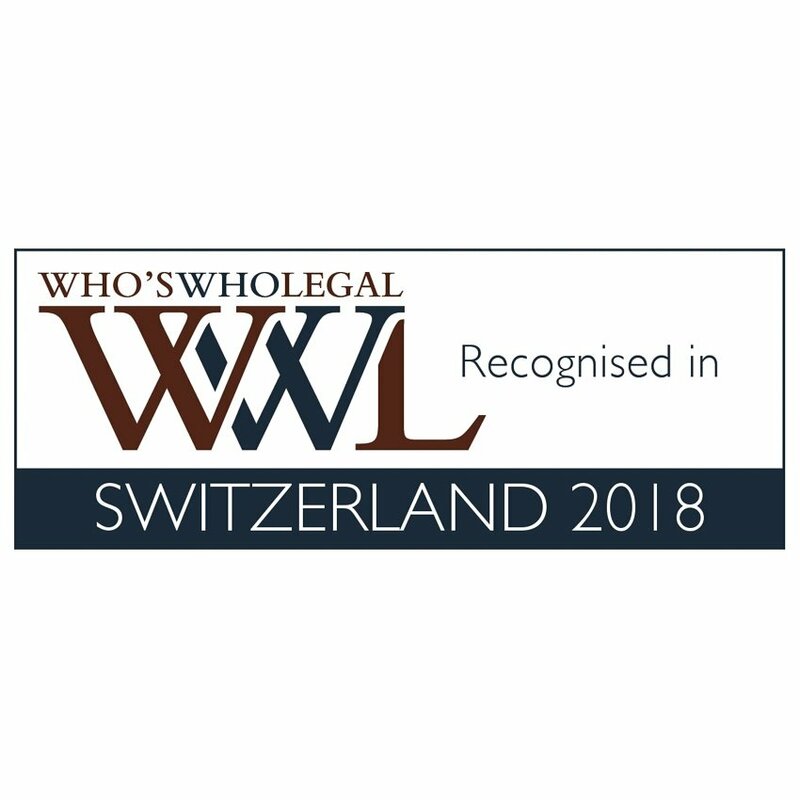 Isabelle Romy - WWL writes that she is highlighted by sources for her "expertise in business-related environment law" as well as her "deep technical knowledge" of the field.